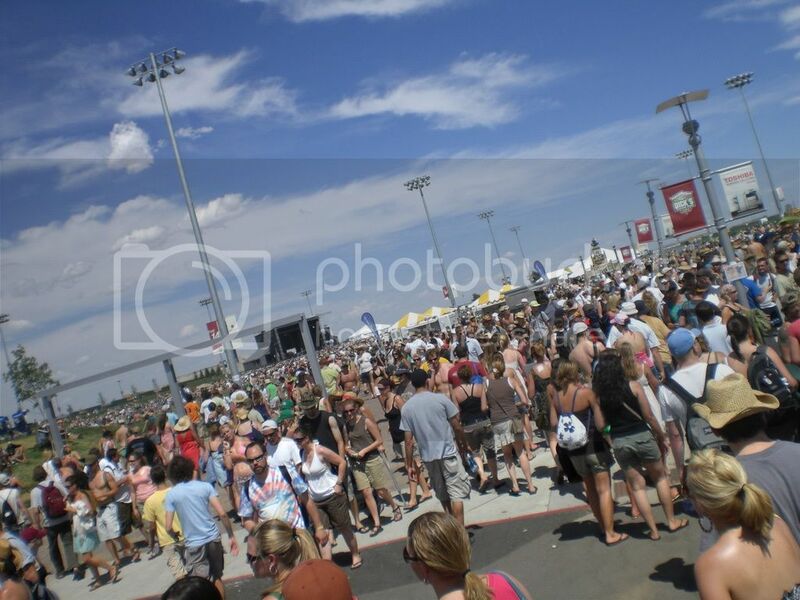 The fine people who ran the Mile High Music Festival saw fit to invite me to their shin-dig, so I figured I might as well talk a little bit about my experiences there this last weekend. Seeming how my wrap-up will be mostly about the bands themselves, I would like to preface this wrap-up with a few words about the festival itself. Admittedly, I went into this festival a little skeptical, to say the least. The line up seemed to be full of bands that have not really been on my "must see" list. 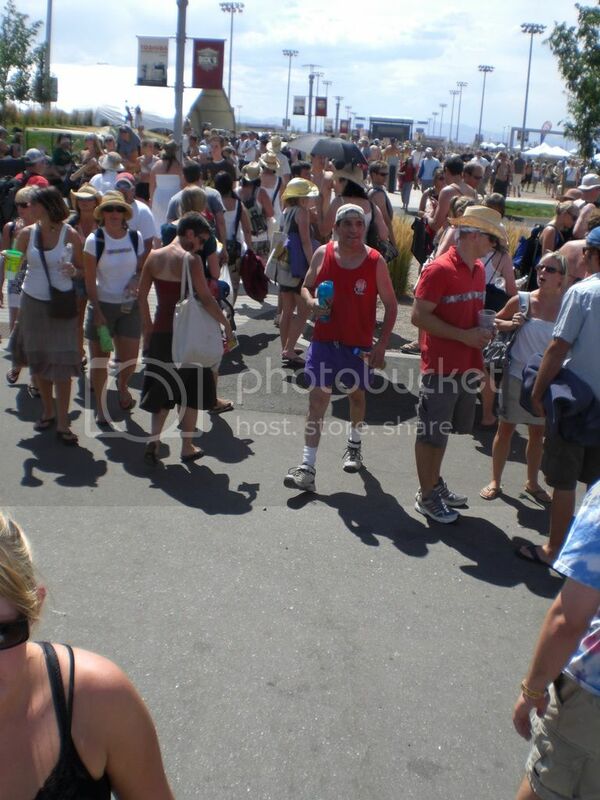 That said, I think it needs to be pointed out that this was probably one of the best run festivals I've been to. Food was all on one strip, bathrooms were accessible as all heck, and there was more than sufficient water supplies around (which could have become a serious issue had they not thought it out as well as they had). Parking, I hear, was expanded to fit all the people coming, and seeming how people didn't have to walk miles to get to the festival, I count that as a good job in the Parking dept. Concerning the stages, I don't think I could have been happier. The stages were not so far away from one another that it was a chore to have to traverse between them. And the sound ... I do have to say that I'm very impressed with how every stage sounded. Nothing was too muddy or echo-y or any of the other problems that can come out of performing a show outside with gigantic speakers. Every instrument seemed to be loud enough, and in the tents I even had to break out the ear plugs (which, in my book, is a good sign when it still sounds amazing with ear plugs in, which it did). There were recycling bins everywhere, which had a pretty good effect as I didn't see very much garbage on the ground (when you get however many people showed up to the Fest [the place was packed] to recycle their trash, I'm very pleased). I've only been to so many festivals, but I do have to say that this really was a phenomenally run festival. Kudos MHMF crew, kudos. Now, that's not to say I had the best time of my life. The bands that I did see were not all bad but ... well lets just starts from the top. Pt. 2 will be posted soon.